I admit it: I’m stuck in a world where Microsoft is Apple’s biggest threat. Where Apple is the underdog and gets its genuinly original ideas and designs ripped off by the software giant. I’m stuck in 2005. That said, I also love design and I love complaining, and with the release of their new logo, Microsoft gave me an excellent reason to blog about them. Am I the only one who noticed Apple already built this logo for their release of Boot Camp in 2006? Because it is fun, I’m linking to Andrew Brett Watson’s Myriad–Segoe standoff. For your consideration, I’ve summarized his graphic here. The gist: adjust the M, s and f of Myriad, and you get the Microsoft logo. If you came here for some serious journalism, you’re obviously very lost. Read the Brand New discussion of the logo instead. Download the .eps or continue reading, if you have come for the sad story. 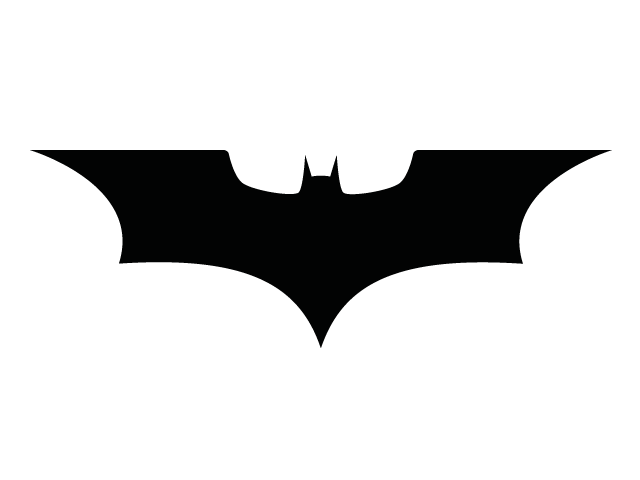 You would not believe, how hard it is to find an accurate representation of the Nolan-style Bat-Symbol (as seen in Batman Begins, The Dark Knight and The Dark Knight Rises). I quickly gave up looking for it in vector formats and switched to regular Google image search, but to no avail. There are tons of images out there, who do you know which one is the most accurate. 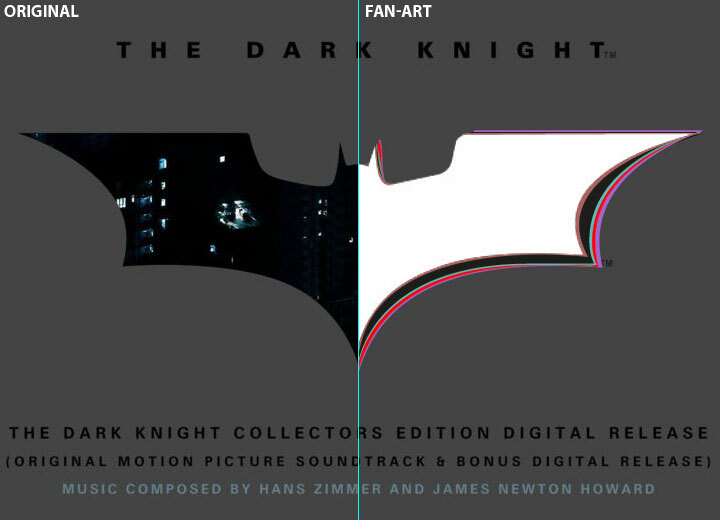 I took the one instance of the symbol I trusted: the cover artwork of The Dark Knight Collectors Edition Soundtrack (which is awesome, btw!) and compared the fan-made logos against it. My screenshot exaggerates a little, as some of the logos could be scaled up a bit to better fit the sample, but the matter of fact was, every single one had a noticable flaw. sometimes it was the “ellbow” of the wings, sometimes the scale was totally off and sometimes the patagium was wrong. I did the only sensible thing: I made a new piece of fan-art. As the screenshot of the album art I had was fairly low-res, it was not as easy as it could have been, but I made the best of it. Long story short: this is a version I can get behind, as it is the only one that matches the sample. As it should. Download the .eps, if you like, but be careful, as I’m pretty sure it is a Warner Bros. Trademark and can not be used in any way you may want. Maybe this is the reason why there is no “real” version of the logo out there, but I believe it’s because people just don’t pay attention to details any more.